All of my stationery is completely customizable which leaves a lot of room for price variables! 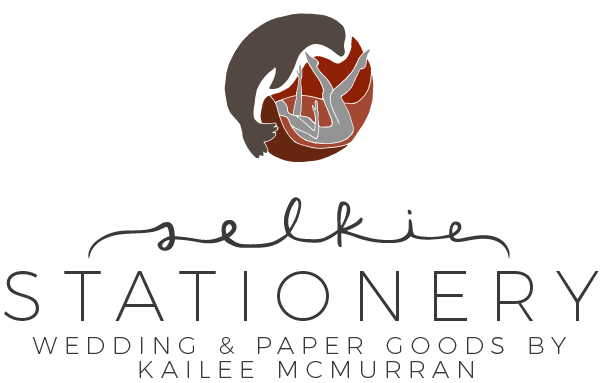 If you’d like an estimate for stationery, please let me know what stationery items you’re looking for, quantity needed, and design preferences. This will help me create a clearer estimate! Planning a wedding is hard. 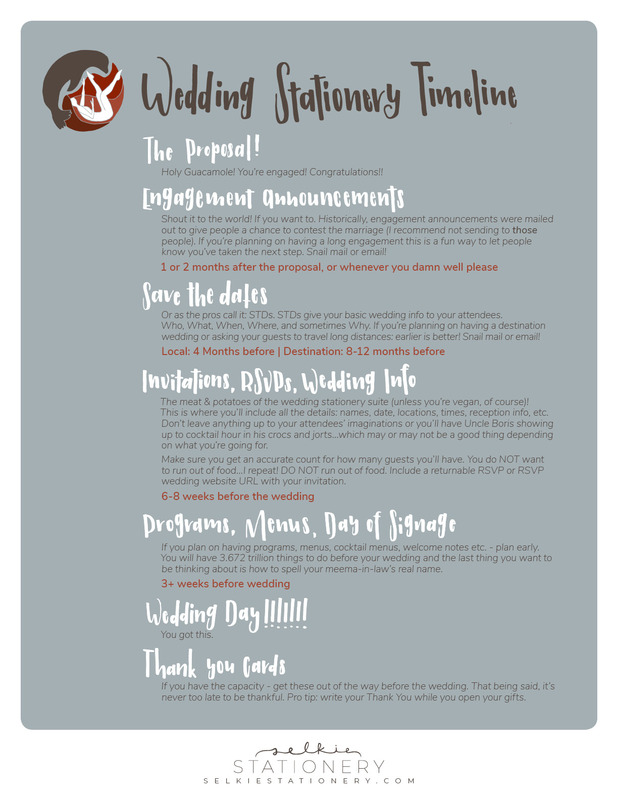 Here’s a quick guide to what you should include in each stationery piece as well as when to send it out! Download here!